These companies are members of NaCSBA, and have signed up to our Code of Practice. As such they are trusted members of the Self and Custom Build sector. We rely on our members to finance our work – helping to create more opportunities and lobby for better policy to enable you to self build. This directory lists our Gold Corporate Members and our Regular Members, all of which can help you with your project. Please filter both the Gold and regular members individually. Are you a company working in custom and self-build? 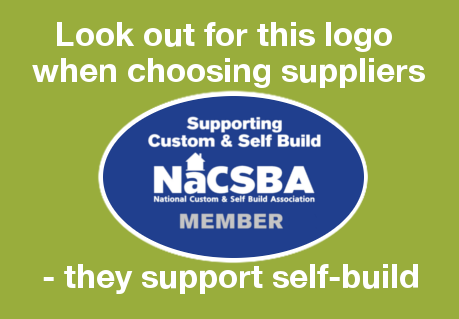 Why not join NaCSBA and help grow the sector and show consumers that you’re a trusted company? The following companies are Gold Corporate Members of NaCSBA, showing the support for our work. These corporate partners companies may contact Self Build Portal users who have agreed to third party contact.